There are several things you need to accomplish during this meeting and some of them are required by your state. One thing to do at this meeting is find a volunteer to make your website. Just follow this free and easy video guide. 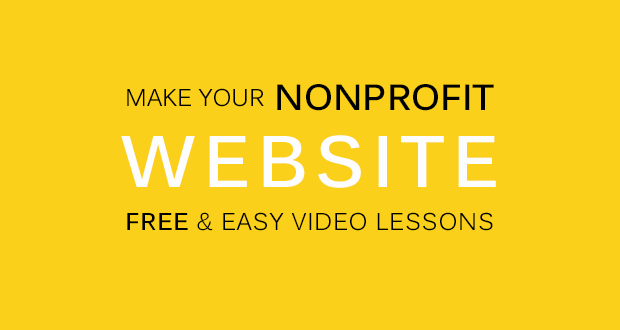 Make your nonprofit website. Includes a donation page! FREE. If you are this far along in your incorporating process the chances are you have already had a few meetings. But now that you are incorporated, it is time for your first “official” meeting. There are several things you need to accomplish during this meeting. Some of them are required by your state and others are optional. The first step is the easiest – take attendance. Be sure that you have a quorum. Once this has been established you can proceed with the meeting. 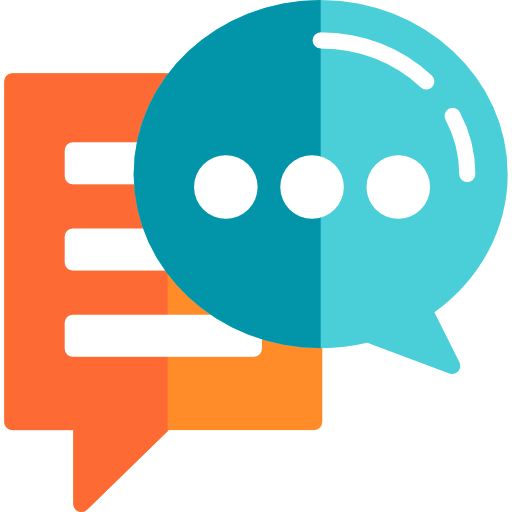 In order to conduct a meeting you will need someone to chair the meeting and someone to record the meeting. So, your first order of business is to designate these people. This should be motioned and voted on. Motion: I move that ____________________ be appointed as temporary chair for this meeting. This motion requires a “second” before discussion about the motion can begin. Once discussion is complete a vote should follow to select the temporary chair. Motion: I move that ____________________ be appointed as temporary secretary for this meeting. This motion requires a “second” before discussion about the motion can begin. Once discussion is complete a vote should follow to select the temporary secretary. At this point the temporary chairperson will conduct the meeting and the temporary secretary shall record the minutes. Your Articles of Incorporation should have already been filed and approved by your state. The chair of the meeting should report to the board that this has been done. At this point the board needs to make the Articles of Incorporation part of the official record. Motion: I make a motion to direct the secretary of this corporation to make a copy of the signed and certified articles of incorporation and place them in a corporate binder to be kept at our principal office. This motion requires a “second” before discussion about the motion can begin. Once discussion is complete a vote should occur to accept the motion. The secretary should record this motion and the results of the vote. At this point, the chair should present the board with the organizations bylaws. Before discussion can begin someone must make a motion to adopt the bylaws. It is a good idea to email a copy of the bylaws to all meeting attendees prior to the first official meeting. Motion: I make a motion to adopt the presented bylaws as the bylaws of this organization. This motion requires a “second” before discussion can continue. Once seconded, any amendments (changes) can be introduced and voted on. Once discussion is complete a vote should occur and be recorded by the secretary. Now that you have accepted articles of incorporation and approved your bylaws it is time to officially elect your board officers. Motion: I nominate ______________________ to the office of President of this organization. This motion requires a “second” before discussion about the motion can begin. Once all nominations have been received you can proceed with a vote in accordance with you bylaws. This should be recorded by the secretary. Repeat this motion for the vice-president, treasurer and secretary. After completion of all the voting, the new officers should take their positions and relieve the temporary officers of their duties. Note: It is OK to have one person serve as multiple officers on your board, though many states will restrict which offices can be held by the same person. For instance, it is common for states to require that the office of president and secretary not be held by the same person. Check with your state filing office to see what conditions apply to you. Most states require that a principal office be designated when you file your articles of incorporation. Now that you have an official board, you should confirm the location of your principal office. Motion: I make a motion that the principal office of this organization be located at _____________________. At some point you will need to open a bank account for your organization. It is good practice to make any financial related decisions in a motion. If your board is ready to open a bank account then proceed with the following motion. Motion: I make a motion to authorize the President (or other officer) to apply for an employee identification number and open a corporate account at the ____________________ bank. If you plan to become a 501.c.3 tax exempt organization then you will need to authorize someone to apply for tax-exempt status as a charitable organization under Section 501(c)(3) of the Internal Revenue Code. Motion: I make a motion to authorize __________________ to apply for tax-exempt status as a charitable organization under Section 501(c)(3) of the Internal Revenue Code. Once your organization has its first official meeting many states require an initial report or registration be filed. Check with your state to see which reports need to be filed. Motion: I move to authorize ________________________ file all reports and registration statements required by our state statutes for new corporations. These reports/filings should include (list here the required documents) ____________________. This wraps up your first meeting. Be sure that the secretary types up the minutes and has them distributed to your board members prior to your next meeting. Congratulations. Things are really starting to take shape now. Good work.